How Can You Choose the Best Bully Sticks For Dogs? 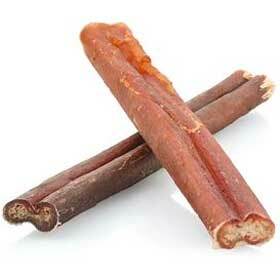 Bully Sticks for dogs, dog treats and dog chews come in a wide range of styles, flavors, ingredients – and quality. Poor quality bully sticks, for example, can result in unintended consequenses. Low quality production, high fat and added chemicals and preservatives can cause more harm than good. Keep your Aussie happy with the best bully sticks for dogs. You can order these online now from BestBullySticks, a US company that cares about quality. They can ship to you anywhere in the US. I've received all too many reports from dog owners who have noticed their dogs suffering from a wide range of health problems. Many of these serious effects are linked to nutrition. Many manufacturers of dog foods and dog treats are large corporations that have shareholders to answer to. In order to assure the demands of profits they are pressured to cut corners on quality. 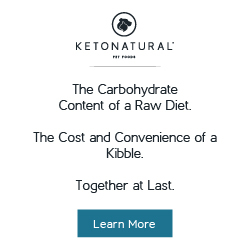 So the long term health effects on our beloved pets takes a back seat to short-term profits. In 2005 Avrum Elmakis and his wife Lauren decided to start a business with a difference... "We have two dogs of our own and we were spending a large amount of money on dog treats and dog chews for them at traditional pet stores and I just thought, 'Gosh, this is costing us a fortune. There are probably other people out there like us.' And, that's really how we got started." Best Bully Sticks was born. They are a US company based in Richmond, VA and now have 8 full-time employees. 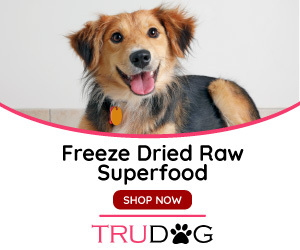 Their success has been based on providing the BEST quality for their bully sticks and the many other dog treats and chews that they have added to their product line-up since then. What Makes Them The Best Bully Sticks for Dogs? Best Bully Sticks is passionate about dogs and they offer their high-quality bully sticks for dogs (and many other dog treats and chews) at low prices. They are very competitive and considering the added value for you and your Aussie, I can confidently recommend you give them a try. Currently, BestBullySticks ships to the US only.